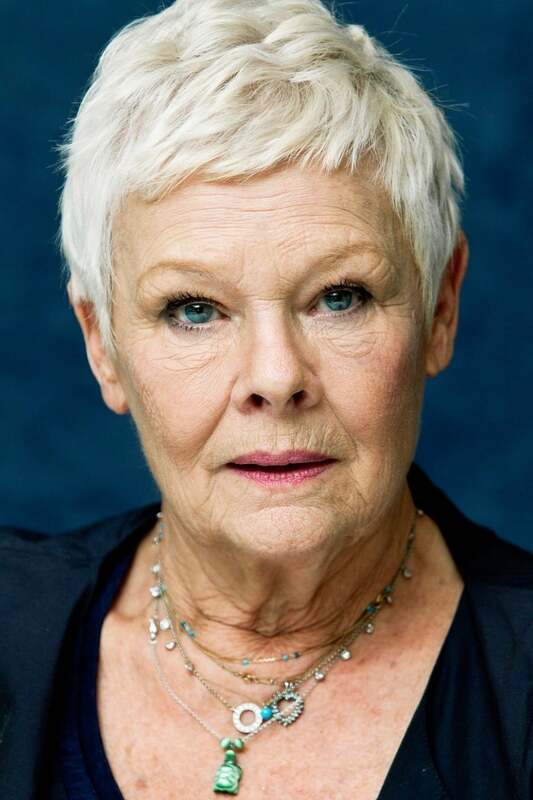 Dame Judith Olivia "Judi" Dench, CH, DBE, FRSA (born 9 December 1934) is an English film, stage and television actress. Dench made her professional debut in 1957 with the Old Vic Company. Over the following few years she played in several of William Shakespeare's plays in such roles as Ophelia in Hamlet, Juliet in Romeo and Juliet and Lady Macbeth in Macbeth. She branched into film work, and won a BAFTA Award as Most Promising Newcomer; however, most of her work during this period was in theatre. Not generally known as a singer, she drew strong reviews for her leading role in the musical Cabaret in 1968. During the next two decades, she established herself as one of the most significant British theatre performers, working for the National Theatre Company and the Royal Shakespeare Company. In television, she achieved success during this period, in the series A Fine Romance from 1981 until 1984 and in 1992 began a continuing role in the television romantic comedy series As Time Goes By. Her film appearances were infrequent until she was cast as M in GoldenEye (1995), a role she has played in each James Bond film since. She received several notable film awards for her role as Queen Victoria in Mrs. Brown (1997), and has since been acclaimed for her work in such films as Shakespeare in Love (1998), Chocolat (2000), Iris (2001), Mrs Henderson Presents (2005) and Notes on a Scandal (2006), and the television production The Last of the Blonde Bombshells (2001). Regarded by critics as one of the greatest actresses of the post-war period, and frequently named as the leading British actress in polls, Dench has received many award nominations for her acting in theatre, film and television; her awards include ten BAFTAs, seven Laurence Olivier Awards, two Screen Actors Guild Awards, two Golden Globes, an Academy Award, and a Tony Award. She was married to actor Michael Williams from 1971 until his death in 2001. They are the parents of actress Finty Williams.